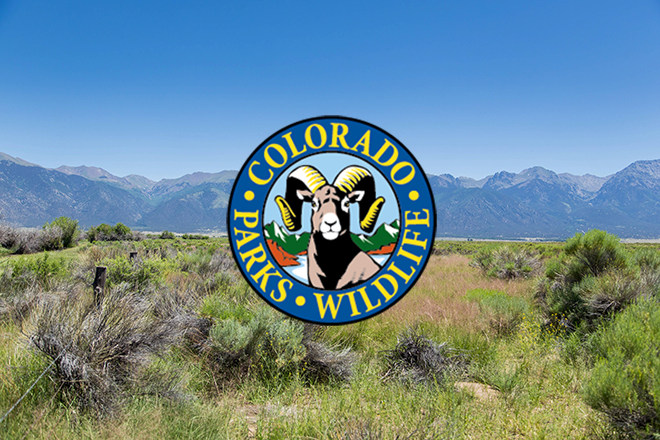 Colorado Parks and Wildlife's Brush Office will be closed until further notice due to significant damage to the building. December 25, a truck went through the front of the building. It appears the driver fell asleep at the wheel however, the official determination has not been released at this time. No one was in the office at the time of the accident and the driver of the truck is okay. Asbestos has been detected in some of the old building material which was exposed at the time of the accident. Clean up of the site is in progress. All customer service needs will be handled by the NE Region office at 6060 Broadway in Denver until a temporary location can be established.